Technology has transformed the hiring process in a short amount of time. The way we connect with candidates, publicize job openings, and conduct interviews has changed drastically in less than a decade. This benefits both those tasked with filling an open role and job seekers alike. Nothing is more tiresome than answering the same emails and questions over and over again because the person in charge of hiring can’t remember where they left off with that particular candidate. Today, the hassle associated with #interviewing for a new job has diminished greatly. 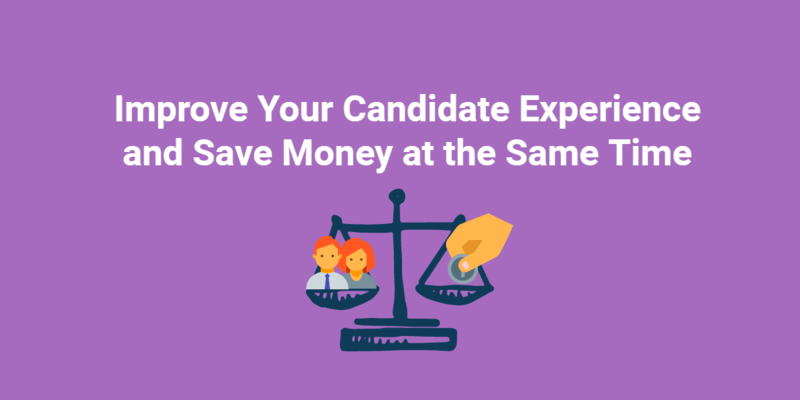 An applicant tracking system eliminates this issue, as it stores candidate profiles, tracks progress, and even sends out interview invitations. All of the information necessary for a flaw-free interview process is housed in one place. Furthermore, an applicant tracking system allows you to spend more time talking to potential new hires. With all of the basic information out of the way, it’ll allow you to go beyond the surface level and make sure you’re making the right hire for your company. In the not-so-distant past, those interested in an open position at a company had to take time out of their day to drive to a designated meeting spot to have a conversation with the hiring manager about the job. If they were already employed, they had to hope their boss bought their “dentist appointment” or “sick” excuse so they could make time for their interview. If they were interested in a career opportunity outside of their current city, life got even more challenging. They had to hope the employer would be willing to fly them to their location for a conversation, which required even more time off from work and other obligations. Video interviewing software also greatly speeds up the #interviewing process. Today, the hassle associated with interviewing for a new job has diminished greatly. Video interviewing software makes it possible for companies of all sizes to hear from would-be employees without creating an inconvenience. Additionally, companies looking to hire no longer have to shoulder a significant financial burden to make this possible. Video interviewing software also greatly speeds up the interviewing process, as it allows those tasked with hiring too quickly vet candidates. Within just a few moments, they can get a sense of whether an individual would be right for an open position based on their responses to the prompts. If it’s clear they’re not a fit, they can move on. Rather than dealing with an endless email chain as you try to get an interview on the books, many hiring professionals have begun to employ interview scheduling software in order to improve the hiring experience for their candidates. Not only does it eliminate the need for a constant back and forth as you try to get an interview scheduled, it also moves the process along more promptly — something both parties can appreciate. Moreover, interview scheduling software is convenient since it’s generally accessible via home computers, laptops, smartphones, and anything else connected to the internet. Also, the software allows automated email and text message reminders to be sent to candidates prior to their interview. 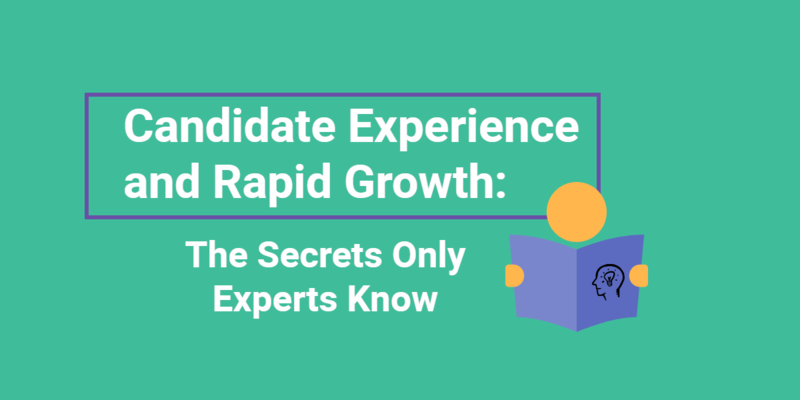 Lastly, because the software is always accessible for candidates, it’ll cut down on the number of “no-shows.” Life occasionally has the habit of creating obstacles, and it can be difficult for a candidate to get through to someone for rescheduling. With this software, all the hassle of rescheduling is taken out since candidates can change their dates and times with the press of a button. Implementing these types of hiring technologies improve the interview process for everyone involved. By incorporating a few key pieces of software into the way you hire, you streamline your efforts, making it both easier and faster to expand your team. What are some other tools that can used to improve the candidate interview experience? Let us know in the comments!